Owner of South Winnipeg Physiotherapy, St. Norbert Physiotherapy, Lac du Bonnet Physiotherapy and Treherne Physiotherapy. Joe hold professional licenses in both Physiotherapy and Massage Therapy. He has completed his level II orthopedic manual therapy courses, is certified in acupuncture and has taken may post secondary courses in Physiotherapy, exercise rehabilitation, fascia release, and Massage Therapy to advance his professional development. Joe volunteers his time serving on the Manitoba Physiotherapy Association board as a Co-Chair of the Business Affairs Committee and as the private practice representative for the College of Rehabilitation Sciences, department of Physical Therapy Cirriculum Committee. Joe primarily works at our Lac du Bonnet office, he also works in LaSalle at our newest office. Kaitlin graduated from the University of Manitoba with a degree in physiotherapy in 2011, as well as a degree in physical education in 2008. She has completed her level one in orthopedic manual therapy with the Canadian Orthopaedic Division. Kaitlin is certified and has advanced training in acupuncture. Kaitlin currently works at St. Norbert Physiotherapy on Monday, Wednesday and Fridays and at South Winnipeg Physiotherapy on Tuesday and Thursdays. In her spare time, Kaitlin volunteers as a coach for the sport of rifle shooting. She believes in staying active and pursuing lifelong learning in order to provide her clients with the best possible care. 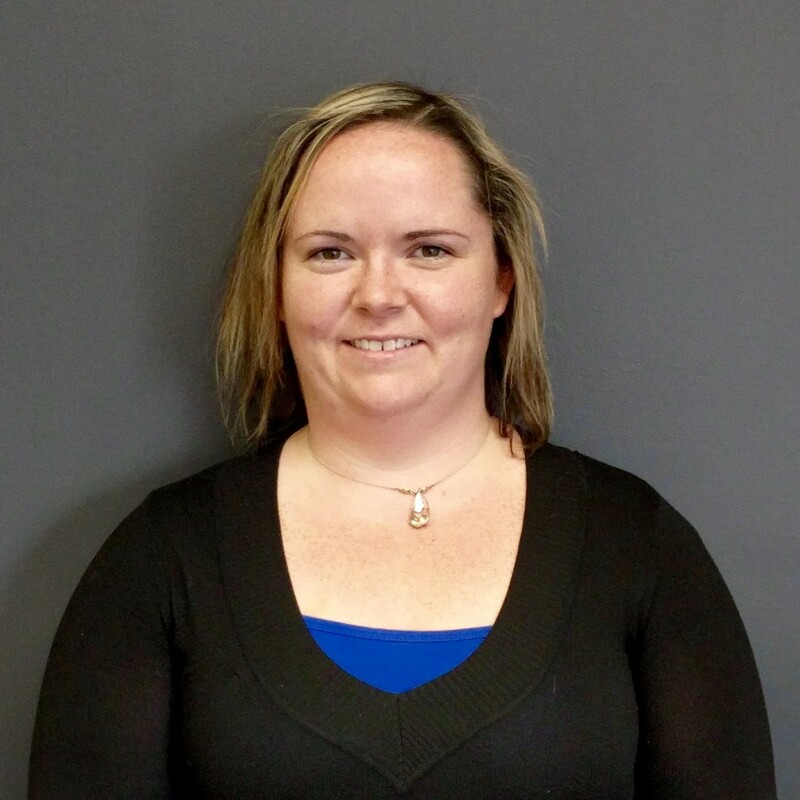 Joanne graduated from the University of Manitoba with a Bachelor of Medical Rehabilitation in 2009. Healthy living and physical activity have always been important to Joanne and was an important factor in her career choice. 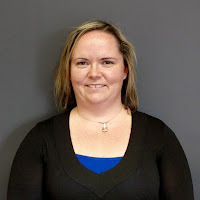 Joanne continues to pursue post-graduate education in manual therapy (Level II Upper and Lower) with the Canadian Orthopaedic Division. She is also certified in Acupuncture. In her spare time, Joanne is an active community member and is currently involved with both planning and working at the annual Treherne Run for the Hills Marathon. Joanne works at Treherne Physiotherapy.